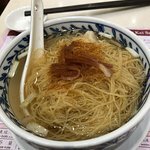 Best wonton noddle soup in CWB!! 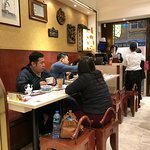 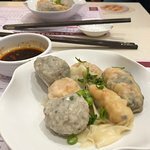 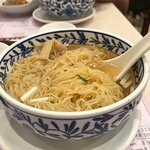 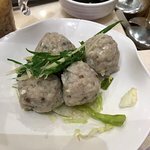 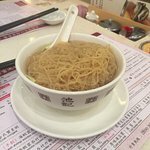 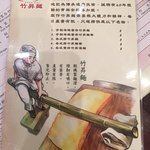 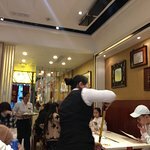 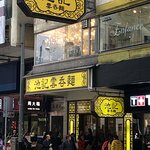 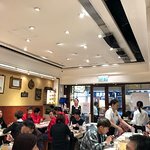 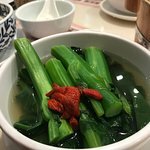 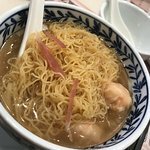 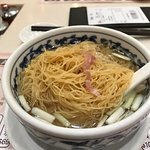 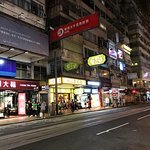 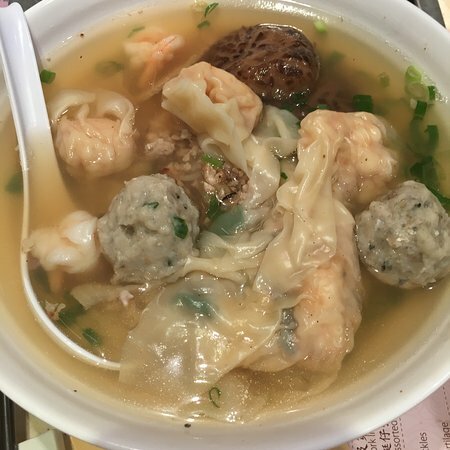 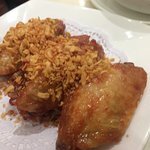 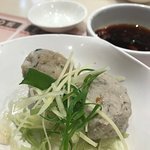 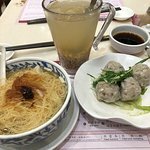 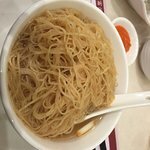 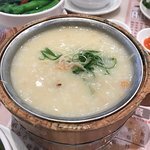 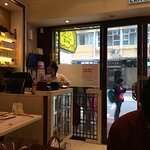 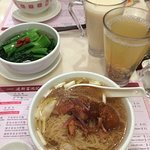 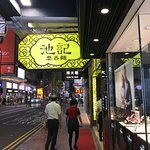 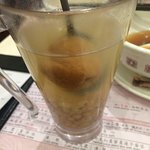 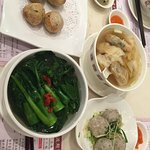 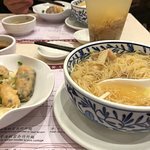 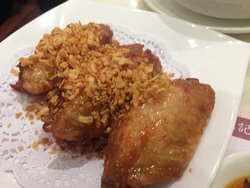 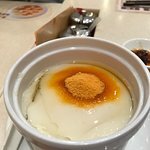 If you want a light, flavourful dinner, Chee Kei has several meals to choose from that include wonton noodle soup, extra dim sum and a drink (get the iced barley). 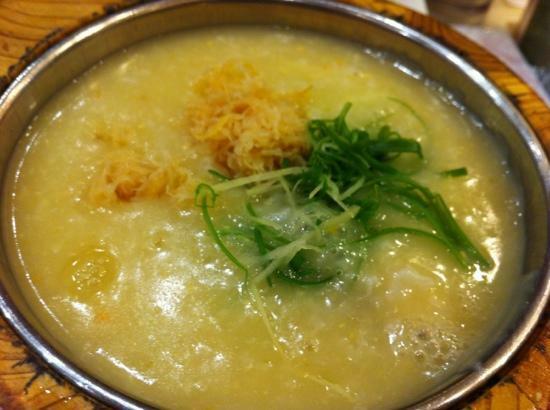 Go early to avoid waiting in line as this is a favourite of the locals. 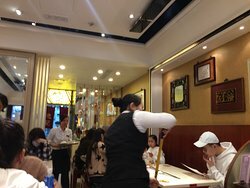 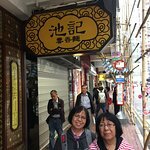 Get quick answers from Chee Kei Causeway Bay staff and past visitors.